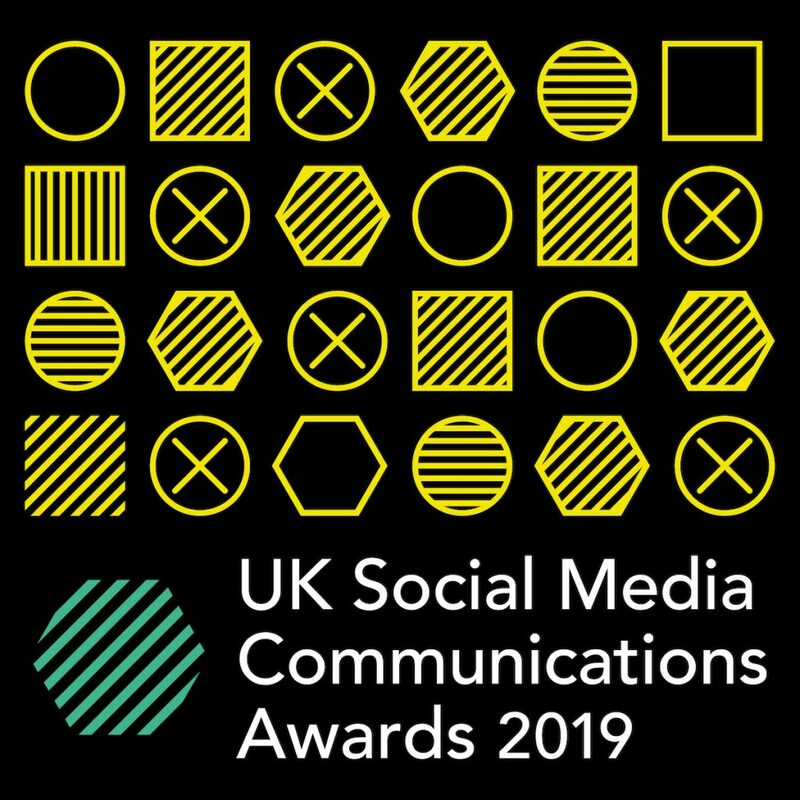 The UK Social Media Communications Awards, now in their tenth year, celebrate the UK’s very best in social media communications. They recognise and reward individuals, companies and organisations that are using online platforms in fresh and innovative ways. 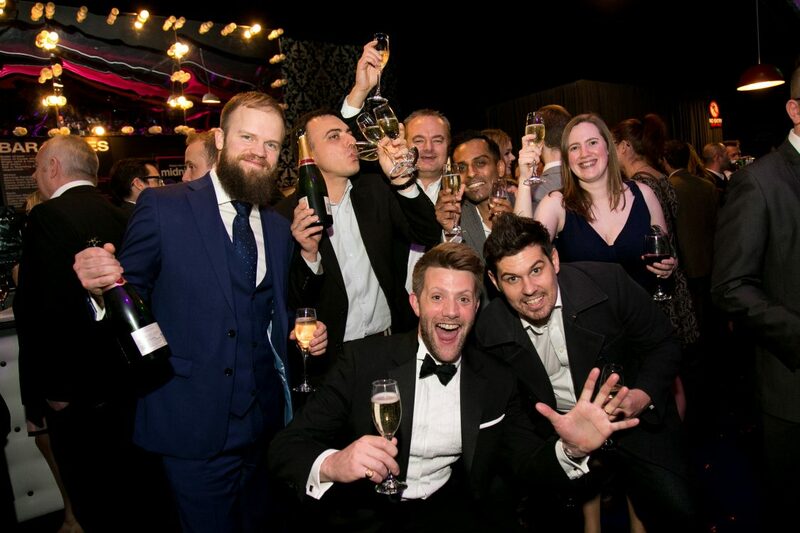 The winners will be announced at the awards ceremony at the Montcalm Marble Arch on Wednesday 30 October.